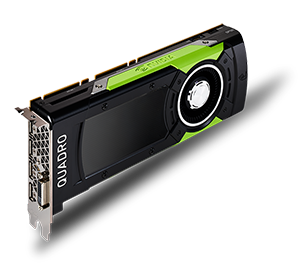 PNY and NVIDIA recently began shipping the ultra high-end Quadro GP100 graphics board. 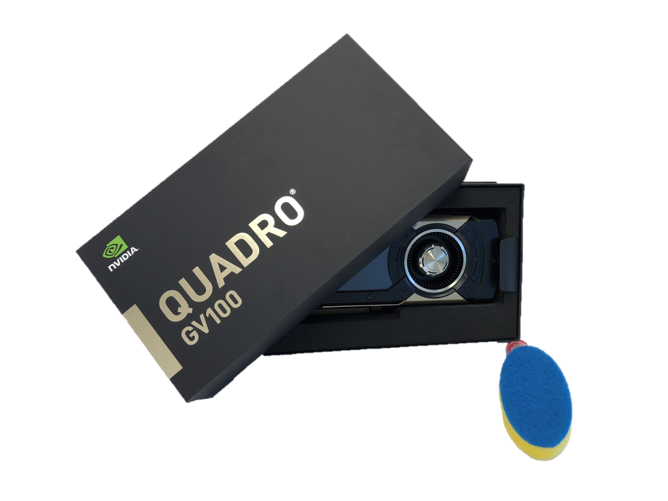 Compared to previous generations of Quadro graphic boards, the Quadro GP100 runs much faster and provides mixed precision processing capabilities. The new GP100 GPU has 3,584 CUDA cores with HBM2 memory delivering faster performance in single precision along with double precision processing. Combining the latest Pascal™ GPU architecture with 2GB of ultra-fast on-board memory, the Quadro P400 offers compelling advantages over Integrated Graphics Processors (IGPs) for both manufacturing users and for basic DCC tasks. A single-slot, low-profile form factor makes it compatible with compact enclosures with modest power supplies. 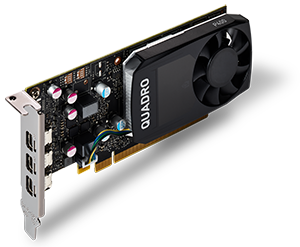 If you need 4K or 5K support and vivid HDR images (requires an HDR compatible display), the Quadro P400 will let you see further than any IGB-based system.